Great opportunity to live brand new construction in the highly-desired Riverside section of Princeton. 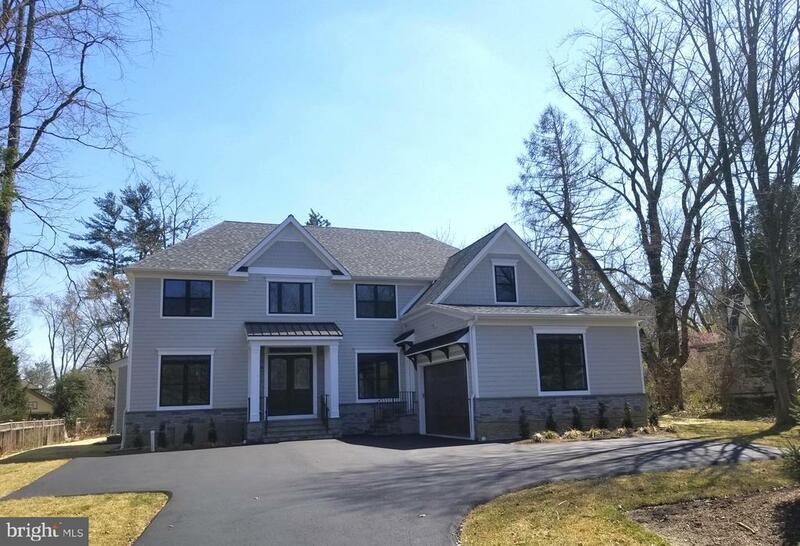 This fabulous new home harmonizes fine craftsmanship with a modern open floor plan benefiting from rich hardwoods and elegantly rendered millwork. Soaring ceilings echo in a living room with a stacked stone fireplace, formal dining room, and expansive den. The luxurious kitchen is every gourmets dream, with stainless Thermador appliances, and gorgeous island with plenty of room for casual dining. The upper level offers a luxurious master suite with French doors, two walk-in closets, a sitting room, and a lavish bath with soaking tub, two vanities, and exquisite fixtures. Three additional bedrooms with great closet space, two full baths, and laundry room complete the upper level. The large, full-height basement is finished beautifully with extra high ceilings, a state of the art media room, office, bedroom with full bath, and over sized windows. Builder Name: Next Phase Develop.